At Molly Malone's Seafood we strive to bring the freshest local seafood to the tables of Captivia and Sanibel Islands. We work with local fishermen and crabbers daily to offer wild caught Florida Shrimp, Stone Crab, Grouper, Snapper and other amazingly sweet and fresh Seafood to our Captiva Island store. We order only the finest...Center cut Grade A Premium. Molly Malone Crab Cakes are loaded with amazingly sweet Jumbo Lump Crab! 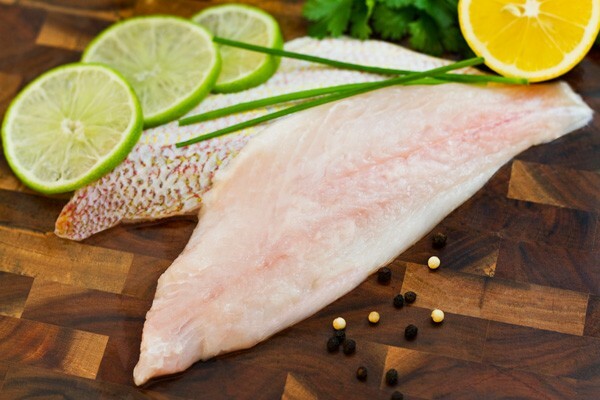 Pre-Order the freshest fish flown in over night from around the world.